This digital A4 ebook (PDF) with 64 pages is packed with full color ideas and pictures including step-by-step instructions and sketch plans. 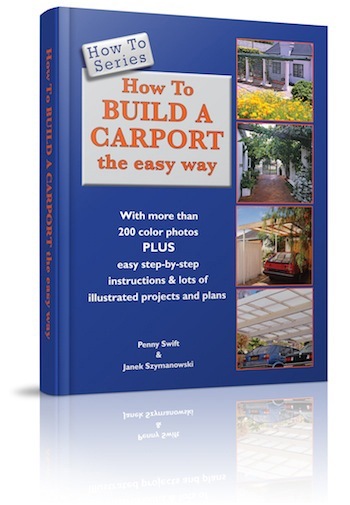 How To Build a Carport the easy way will guide you through all stages of your carport project, with hundreds of full color photographs and a selection of imaginative carport plans. There are lots of pictures to give you good ideas that you can copy or adapt. There are three sets of step-by-step instructions that have full colour pictures, one of them show you how to build a carport from the ground up. 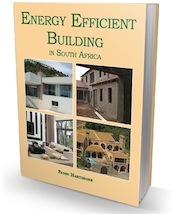 Written by South Africans, it explains the importance of building regulations in South Africa, and suggests ways that professional people can help with your project. How To Build a Carport the easy way provides simple and easy-to-follow instructions that will enable you to build a carport using bricks and mortar, wood or metal, combined with a variety of roofing or cover options. It explains the basic principles involved in planning a carport project, from choosing a suitable design and style for your home, to quantifying and costing the materials required to build it. All the building basics are covered, including construction methods, tools needed, and the full spectrum of both roofing and parking possibilities. There are three fully illustrated step-by-step projects that show how to mix and cast concrete, how to lay brick paving, and how to build a carport with brick or block pillars. There are also instructions on how to mix mortar and set out structures. Penny Swift & Janek Szymanowski have been producing DIY and home orientated books for more than 25 years. They have created more than 30 successful titles dealing with building, decorating, renovating and extending homes, as well as landscaping and gardening. They excel at sharing their own do-it-yourself approach that promises to inspire and empower readers to achieve their dreams. 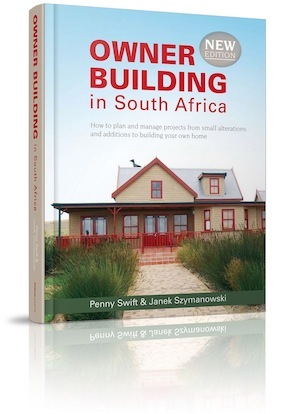 If you are planning to build or renovate your own home, Owner Building in South Africa is an indispensable guide. Whether you are a hands-on builder or simply want to monitor the subcontractors, this practical reference book will enable you to tackle the project with confidence. What books would you recommend for an official startup into the home / building renovations and maintenance environment? 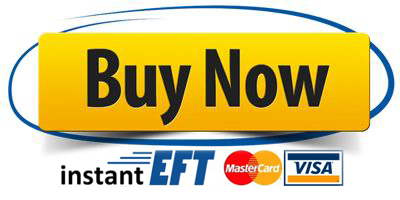 Hi Roy, you can order from Kalahari online – I have given you the link. Alternatively, all good book shops should have it in stock. Wow great site I had no idea the extent you guys go into about building and publishing. home owners and confused municipalities. Or a book on what to do to sell and run. Write it! We’ll edit and publish it through CreateSpace and on our web sites in digital format. You have enough experience… Could be a best seller!